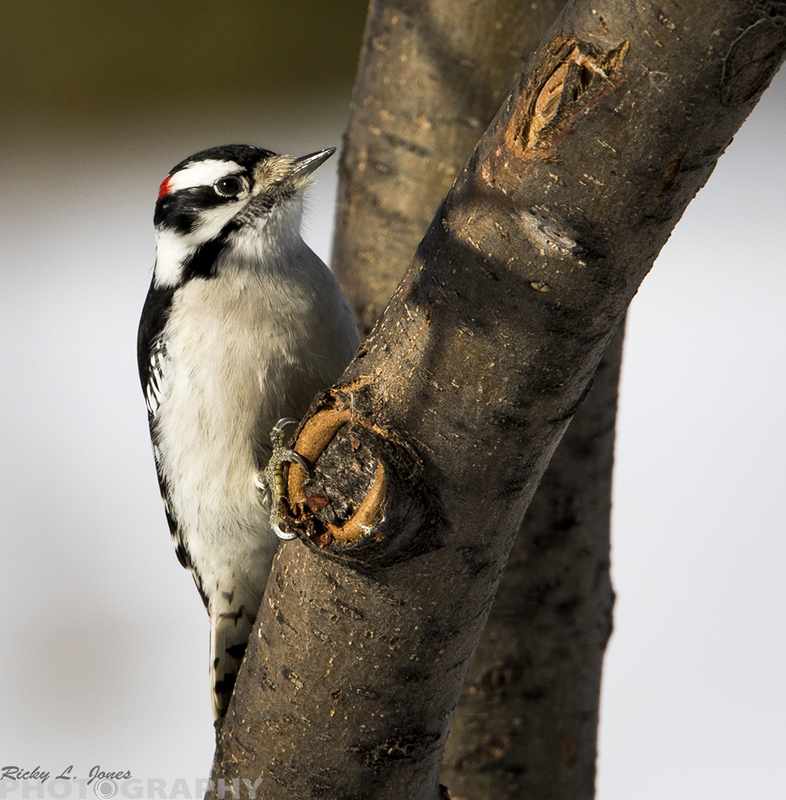 Adult downy woodpeckers are the smallest of North America's woodpeckers but there are many smaller species elsewhere, especially the piculets. 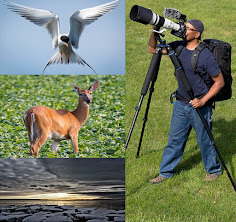 The total length of the species ranges from 14 to 18 cm (5.5 to 7.1 in) and the wingspan from 25 to 31 cm (9.8 to 12.2 in). The downy woodpecker is virtually identical in plumage pattern to the much larger hairy woodpecker, but it can be distinguished from the hairy by the presence of black spots on its white tail feathers and the length of its bill. The downy woodpecker's bill is shorter than its head, whereas the hairy woodpecker's bill is approximately equal to head length.